(including donations, tithes, etc. 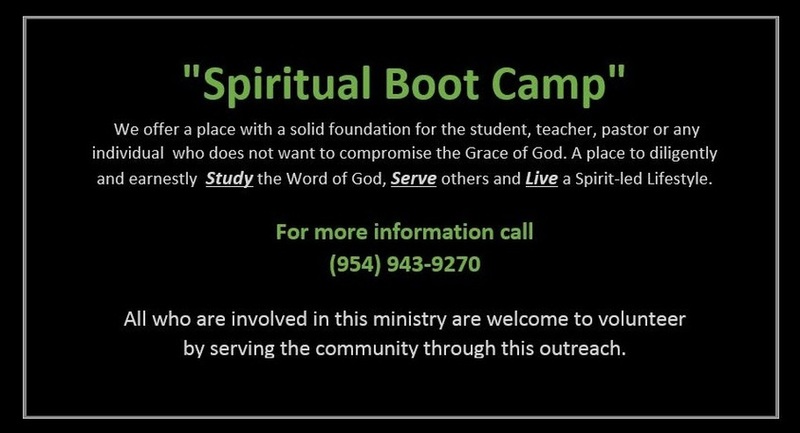 unless otherwise stated by the donor) go directly towards this ministry for the purpose of helping those in need & assisting other ministries with the same intent of sharing the Gospel. 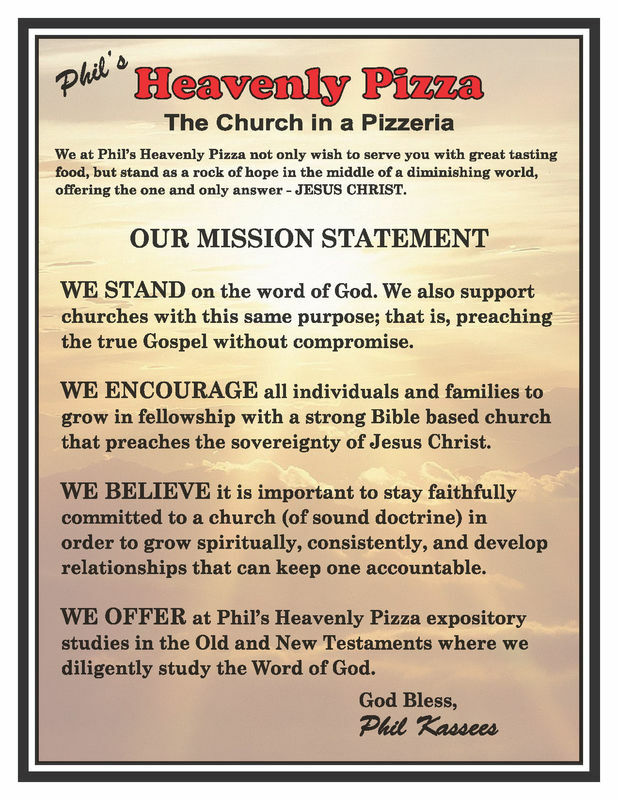 We here at Phil`s Heavenly Pizza have an assembly of people who are committed to this ministry through a 24 hour a day, 7 days a week Prayer & Fast Chain. All the people in this group represent the convictions of this ministry and have considered and decided to dedicate part of their lives for the purpose of keeping this ministry lifted up in prayer, as well as interceding on the behalf of others.